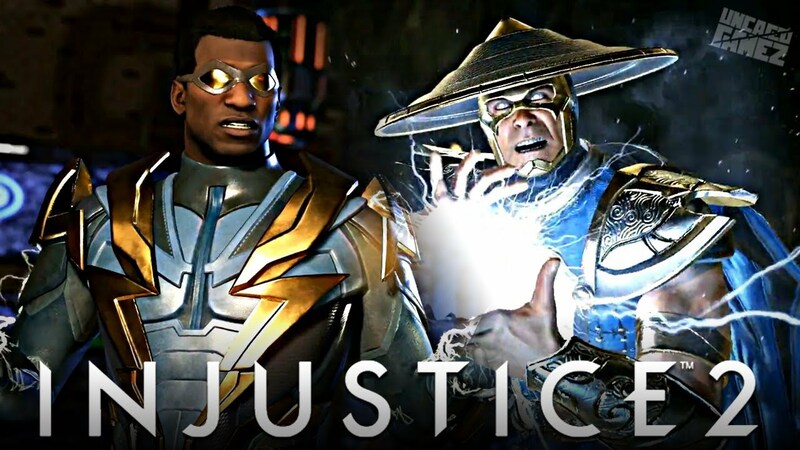 The God of Thunder Raiden and Black Lightning are making their way to Injustice 2! Warner Bros. Interactive Entertainment and DC Entertainment today released gameplay featuring the next character that will be available for download in the critically acclaimed Injustice 2 : Raiden from the world renown Mortal Kombat franchise. In addition to showcasing the eternal God of Thunder and protector of Earthrealm, the video showcases Black Lightning, a brand-new Premiere Skin that accompanies the Raiden DLC. Black Lightning has been added to the Ultimate Edition and Ultimate Pack.